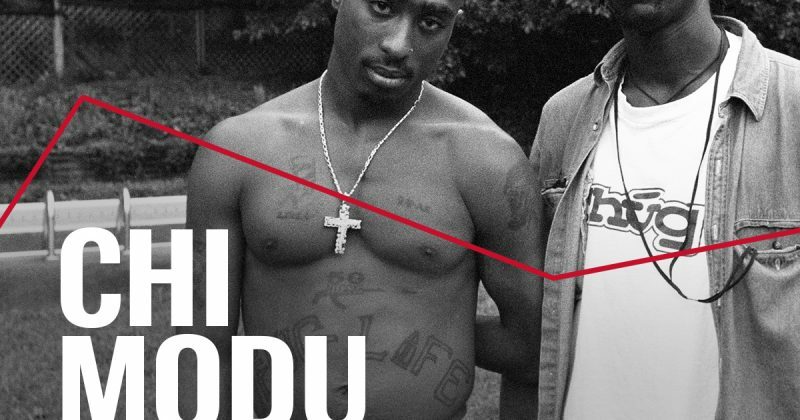 Chi Modu is one of hip-hop’s most famous photographers, taking documentary style photographs of artists like Biggie, 2 Pac and Snoop Dog while working at a magazine during Hip-hop’s formative years. Practically all rappers who made any impact in hip-hop during the early 80s’ and 90s have stood in front of the Nigeria-born, New Jersey-raised photographer’s lens for a shoot. 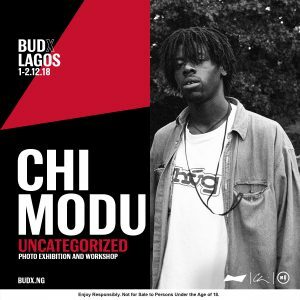 On the 1st and 2nd of December, Chi Modu will be exhibiting some of his works for the first time in Lagos at Budweiser’s music showcase, BUDx. BUDx is a 2-day event that features masterclasses and workshops featuring the key tastemakers in the music industry. BUDx debuted in Abuja back in October with their Electronic Music Lab which brought artists, producers, DJs and fans together for an entertaining and educative brand experience. 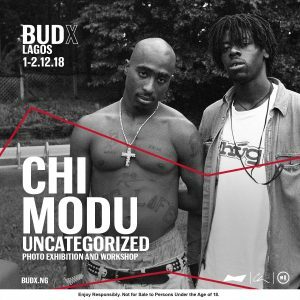 But this December, music and culture lovers will get an opportunity to see some of Chi Modu’s captivating photos that typically show the more human side of the celebrities he captures. The photo exhibition and workshop is scheduled to hold at the African Arts Foundation in Victoria Island, Lagos this December. 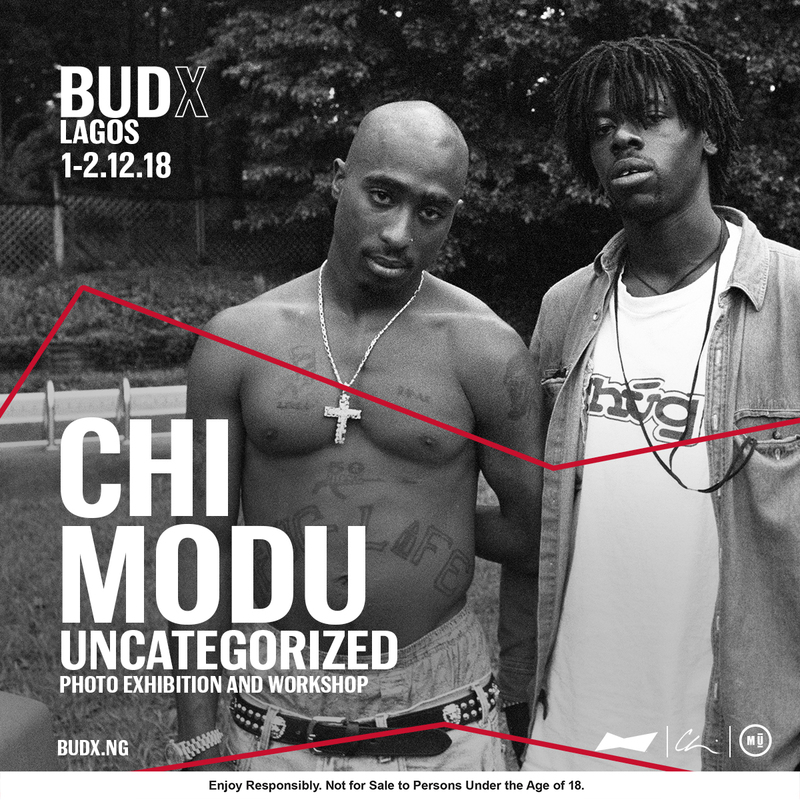 You can register for the BUDx Photo exhibition here to get a chance to meet Chi Modu and see some of his best works.